Most of the Game of Thrones cast has been silent leading up to the final season. But one star is speaking out about how crazy the end will be. (NEW YORK) — Most of the Game of Thrones cast has been silent leading up to the final season. But one star is speaking out about how crazy the end will be. 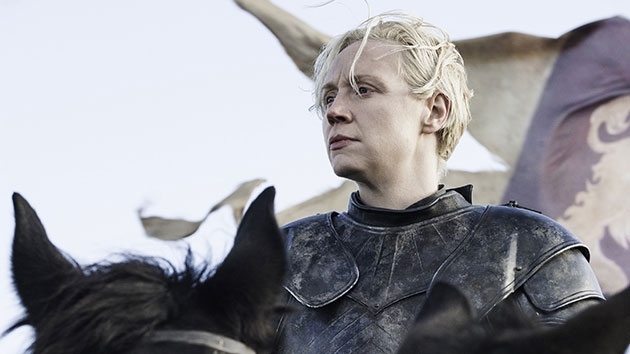 Gwendoline Christie, who plays the beloved knight Brienne of Tarth, told E News! that some people may need professional help after the series finale. It won’t be easy for her, either. 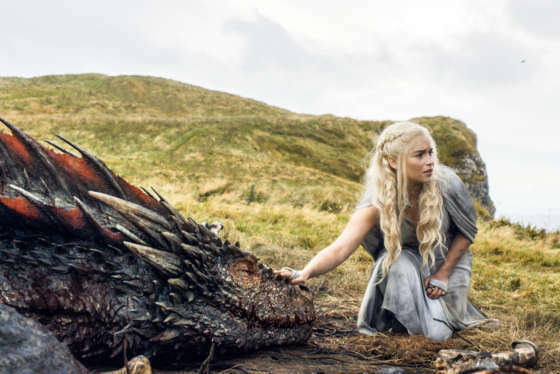 All Monday, social media ignited after Sunday’s return of “Game of Thrones.” But while “winter is here” for fans, it’s still yet to come for some stragglers.